Augustus Herbert practices in the litigation area, concentrating in employment law, insurance defense, commercial litigation and intellectual property litigation. 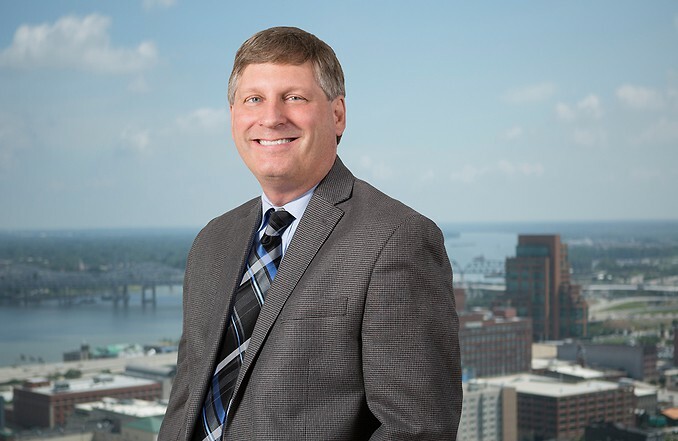 Mr. Herbert has also counseled and represented numerous employers concerning FMLA, ADA, EEOC, wage and hour, statutory compliance, discrimination defense, and other employment law related issues. Mr. Herbert has an extensive background in insurance defense and commercial litigation. He has successfully represented clients in jurisdictional/venue disputes in state and federal courts. Middleton Reutlinger assisted Zimmer Biomet in transitioning its distributors during the recent merger between their companies. In addition, we have assisted Zimmer Biomet in commercial litigation, as well as protecting the company's rights within their non-compete agreements.